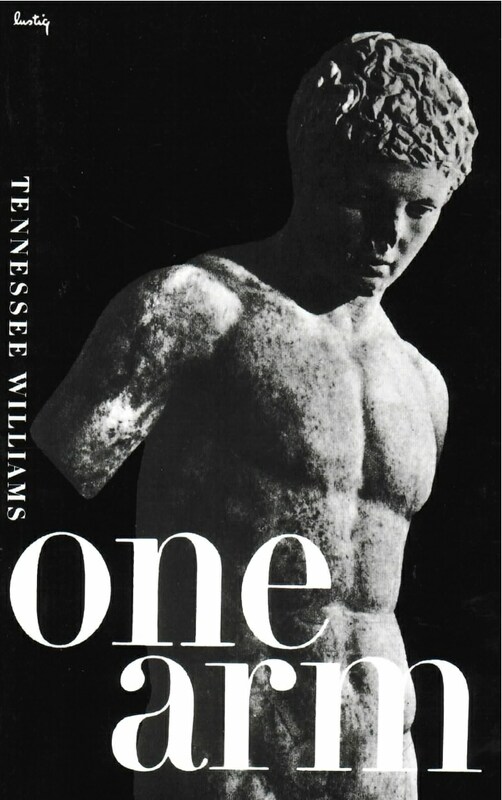 Here are the eleven remarkable stories of Tennessee Williams’s first volume of short fiction, originally published in 1948 and reissued as a paperbook in response to an increasingly insistent public demand. It was this book which established Williams as a short story writer of the same stature and interest he had shown as a dramatist. Each story has qualities that make it memorable. In “One Arm” we live through his last hours and memories with a ’rough trade” ex-prizefighter who is awaiting execution for murder. “The Field of Blue Children” explores some of the strange ways of the human heart in love, “Portrait of a Girl in Glass” is a luminous and nostalgic recollection of characters who figure in “The Glass Menagerie,” while “Desire and the Black Masseur” is an excursion into the logic of the macabre. “The Yellow Bird,” well known through the author’s recorded reading of it, which tells of a minister’s daughter who found a particularly violent but satisfactory way of expiating a load of inherited puritan guilt, may well become part of American mythology.